Niagara begins here. 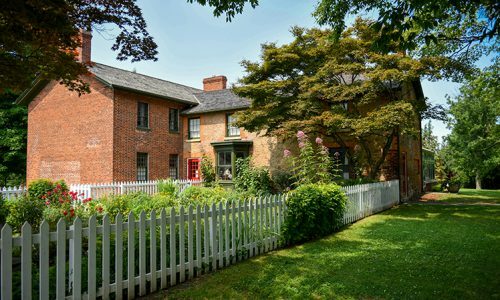 Learn more about First Nations history, the blazing battles of the War of 1812, our role as a last stop on the Underground Railroad, and so much more at each of our heritage sites on the Niagara Parkway. 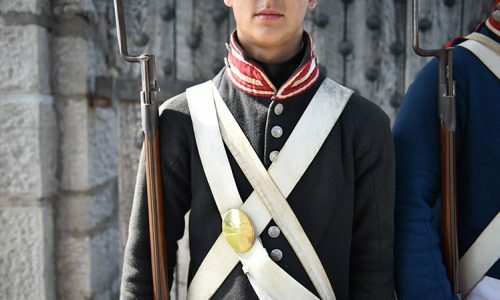 Travel to the edge of the Niagara River in Fort Erie to experience the sights and sounds of a fort under siege at this War of 1812 National Historic Site. Costumed interpreters provide guided tours of this historic home throughout the day and host several special events during the holiday season. The restored home of rebel publisher William Lyon Mackenzie reveals 500 years of printing technology, amid the authentic ambience of a period print shop. 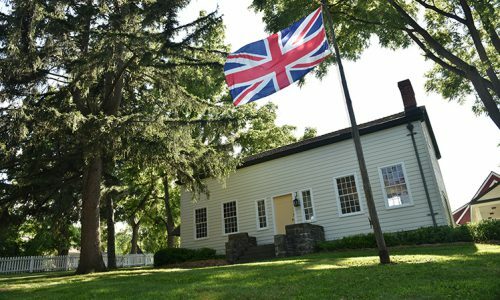 Niagara Parks acquired the site of the Battle of Chippawa in 1995 and has preserved 300 acres of this pristine battlefield, the last remaining site from the War of 1812. Costumed interpreters provide guided tours of this historic home throughout the season and host several special events during the holidays. 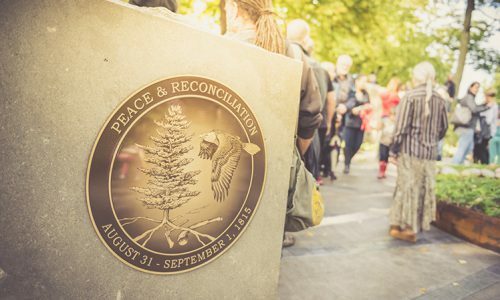 Over 100 monuments and plaques that identify the landmarks, events and persons important to the history of the region are placed along the Niagara Parkway. 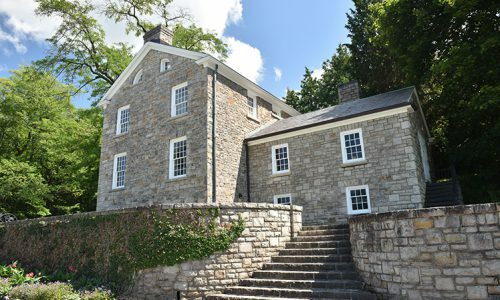 Built in 1800, McFarland House is the oldest property owned by Niagara Parks. The Mackenzie Printery is home to the Louis Roy Press, Canada’s oldest printing press and one of the few remaining original wooden presses in the world. Winston Churchill called the Niagara Parkway the “prettiest Sunday afternoon drive in the world” when he visited Niagara Falls in August 1943. Niagara was the largest crossing point of the Underground Railroad. The Laura Secord Monument was erected in Queenston Heights Park in 1910. It was the first monument dedicated to a woman by the Government of Canada. 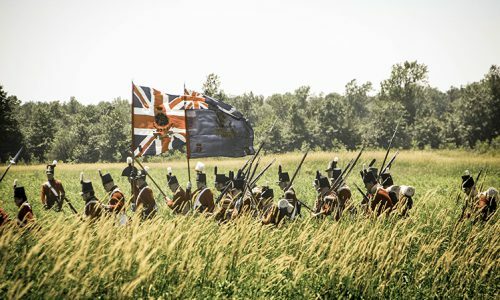 Old Fort Erie is the site of Canada’s bloodiest battlefield.